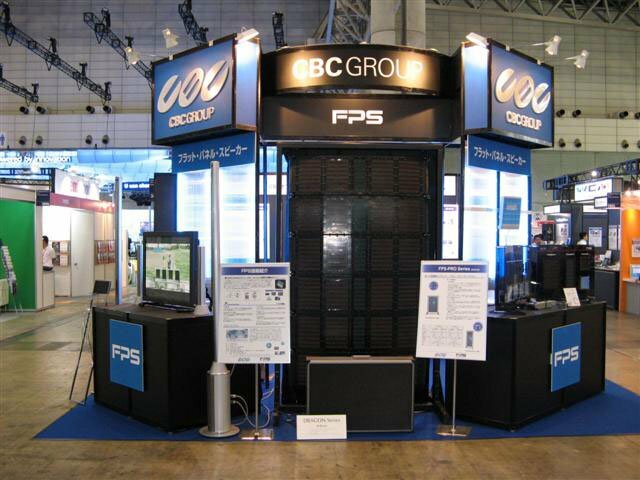 Exhibited AOI board IT system that has been adopted our PLS speakers at “IT solutions Education EXPO” EDIX 2011 held in Tokyo Bigsight. 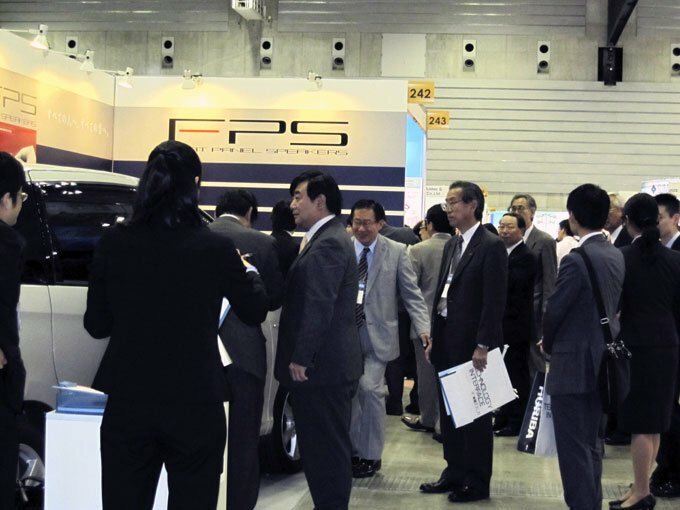 The “AUTOMOTIVE ENGINEERING EXPOSITION 2011″ was held on May 18 to 20 2011 Pacifico Yokohama during these three days. We exhibited the car that carrying our product hybrid speaker and single line stereo speaker. A large number of people came luckily, and we finished show to great success. Thank you very much for you who came. The “Mass-Trans Innovation Japan 2010” Trade Show in Tokyo Makuhari Messe was held the international trade show for Railway Technology in from Nov.10 to Nov.12. 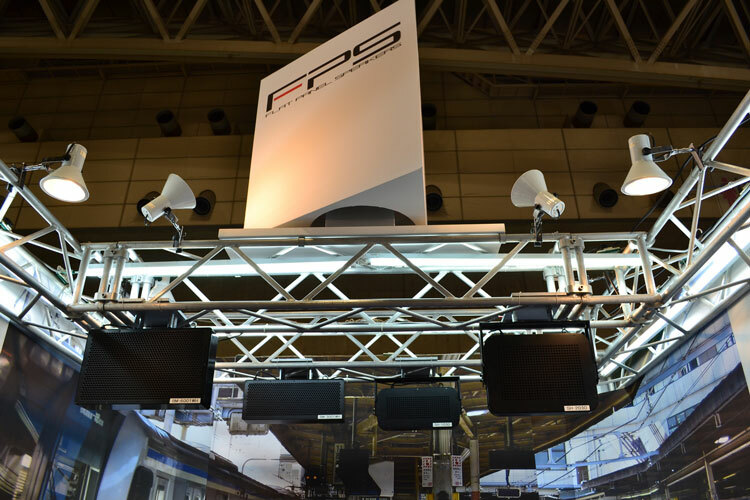 FPS exhibited the Station speakers. The attendees got a glimpse of our potential when it came to clarity, true sound directivity. Overall, the show was a success. The “AUTOMOTIVE ENGINEERING EXPOSITION 2010″ was held on May 19 to 21 2010 Pacifico Yokohama during these three days. We exhibited the car that carrying our product hybrid speaker and single line stereo speaker. A large number of people came luckily, and we finished show to great success. Thank you very much for you who came. 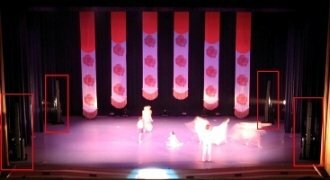 The FPS “FOR YOU” speakers are used in a test market during the “La Presente NEO BALLET Nishijima Kazuhiro” Ballet & Magic Show that was held at the Civic Plaza Miyazaki in 19, 20 February 2009. “FOR YOU” speakers are designed with the FPS1010M3R1 transducer. 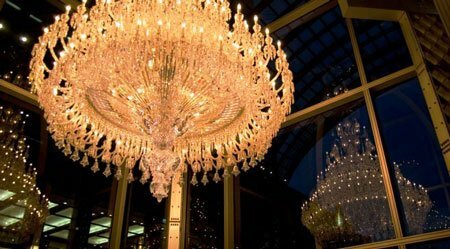 Our speakers, the FPS2030 and PL12 were used for the “Baccarat ETERNAL LIGHTS” event held in Yebisu Garden Place. (11/2008-1/2009). Many people loved the FPS speakers because of its sleek looks and its direct natural sound. 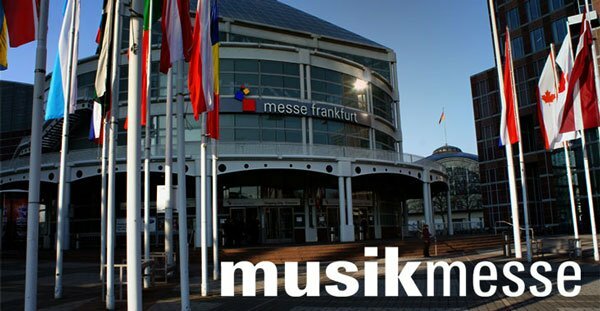 Exhibited our products at MUZIK MESSE 2008 held in Frankfurt Germany (Joint exhibit with CBC Co.,Ltd). We exhibition the PL series and large-scale unit. 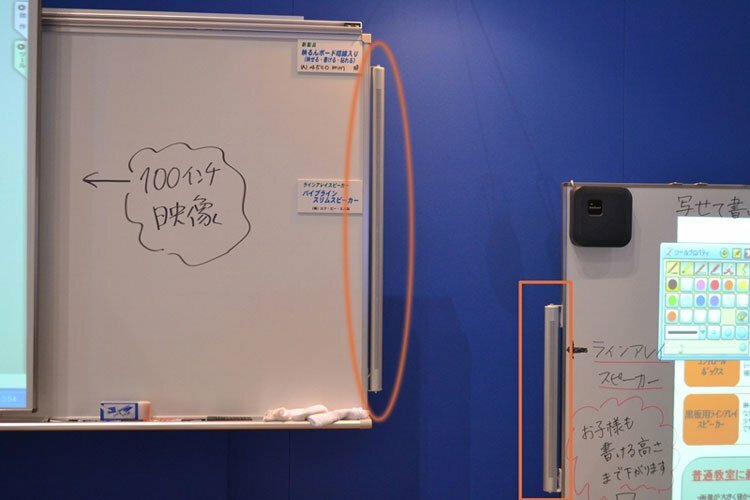 FPS speakers and woofers were exhibited in a HITACHI 50 inches LCD TV exhibited at CES in USA. Exhibited our products at CEATEC 2007 （joint exhibition with CBC Co.,Ltd）. Our speakers were introduced in a prototype HITACHI LCD TV 19.5mm.